Who still uses IMDb, anyway? It is still a great database, but when it comes to ratings, the system it uses should not be misinterpreted. The rating is based on the voting system it has with its users, and while that is less likely to be scammed (see, for instance, all the controversy about Rotten Tomatoes), it is still very limited when it comes to whether a movie is good or not. But anyways, who really decides if a movie is good or not? The critics? That’s another one of those big questions we could dwell on and probably not get a straight answer. The criteria used in this list was mostly on the observation of movies that not only are really high rated on the website, but of movies that seem to be the most popular on IMDb. One thing that should be stated is that probably none of these movies are actually bad, they are just, as the title of the list says, overrated. It’s not for anyone to really dismiss the value someone finds in the movie, but it’s great to debate about some of the movies we call classics (or modern classics) and try to dissect them and really see them for what they are, and not for what popular culture and movie culture made them out to be. It’s a brilliantly well-researched and well-written movie. It has a great ensemble cast as well. This is the most recent of the movies picked for this list, and one that was awarded with the Oscar for Best Picture. 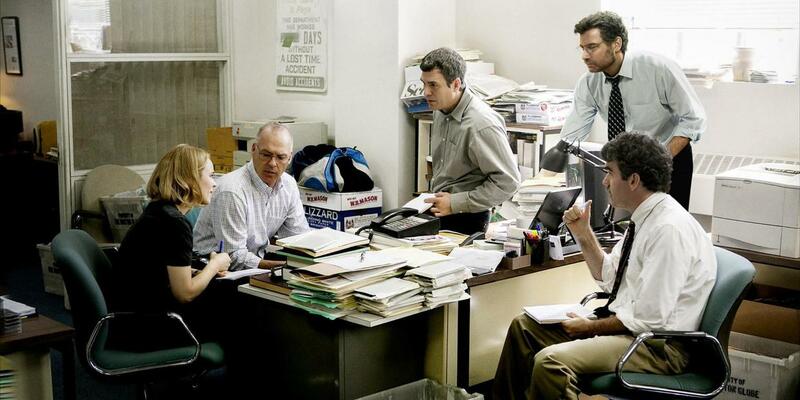 It’s a completely banal “newspaper” movie that presents itself in a pretty straightforward way. And it’s a good movie, but Oscar-worthy? It relays on its subject matter to build up tension, and on the depiction of journalists and their work to build up anxiety and awareness to the magnitude of the problem on which they are reporting. And for that, Mark Ruffalo, Rachel McAdams and Michael Keaton did a great job, all of them performing with a real intensity. But when it comes to the technical aspect of the movie, it is quite bland. The balance between the great acting and the mediocre cinematography and soundtrack, and the montage and editing of the movie, makes what is a slow-paced movie into a boring slow-paced movie that has a great premise. It’s one of the most promising movies on this list that sadly, as a movie, doesn’t quite reach the spots it promised to. The oldest movie on the list is a Charlie Chaplin movie, and the one that can be the most controversial in it being overrated or not. It is an impressive piece, period. Its relevance, sadly, stayed in the 1940s. It never went anywhere as a movie, despite having one or two great moments (the best moment of the movie is arguably Chaplin playing with the globe). It is a great piece of work, but comparing it to other Chaplin flicks, it falls in the category of being sometimes forced and cheesy, even though it was propaganda for a great cause. 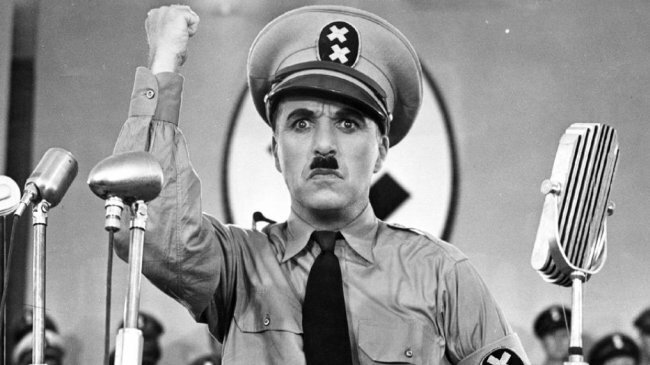 While movies like “Duck Soup” are completely mad and really important when treating the dangers of nationalism with their poignancy and rawness, “The Great Dictator” seems like a tuned-down version of such a parody, despite having had the potential (as being the first all-talking feature by Chaplin) of being one of the best parodies of Hitler and World War II. The impact of this movie is visible in the newer generation of viewers in a way that is deeper than many of the other movies on this list; it completely changed the view of what is a French movie. It’s hard to point out the technicalities that went wrong with the movie. Director Jean-Pierre Jeunet proves as in his other movies that he can get the right people in order to create a beautiful movie (with a beautiful performance by Audrey Tautou and cinematography by Bruno Delbonnel) that bombards your senses. Sadly, and however whimsical it can be, “Amélie” after all these years didn’t really surpass itself and its limitations. After eating all the cotton candy around it, we end up with a predictable core movie. And this is not only regarding its cliched plot, because if it were, it would be no more than a nuisance. 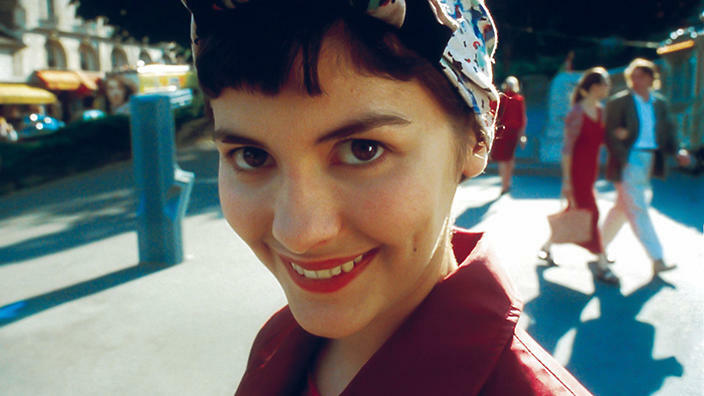 The problem with Jeunet is that at the point of making “Amélie,” he had done already a whole plethora of visual innovation and candy for the eyes with his other movies (like “The City of Lost Children,” or the great “Delicatessen”). So when we see “Amélie,” some of the techniques utilized (and I’m not talking about his whimsical style, it’s about structure, composition of scenes, etc) seem merely recycled. Probably the most predictable of the picks for this list, the number one spot in the top 250 movies of all-time list on IMDb is, at the end of the day, a good Hollywood movie. It’s a movie you can recommend to anyone in your family. But is it worth of the number one spot? Well, not according to everyone, myself included. 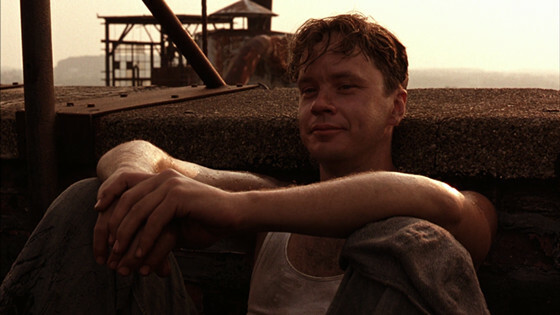 Between all the suffocating sentimentality forced upon you with all the techniques you are now expecting from a movie of this type, there are moments of brilliance, whether it is by camerawork, cinematography, or the good performances (though sometimes overly melodramatic) by the ensemble cast. However, the movie is very limited in the treatment of its subject matter, often depicting a way too partial perspective of its characters. Nonetheless, this is probably one of the best movies on this list, despite being too hyped for what it really is. 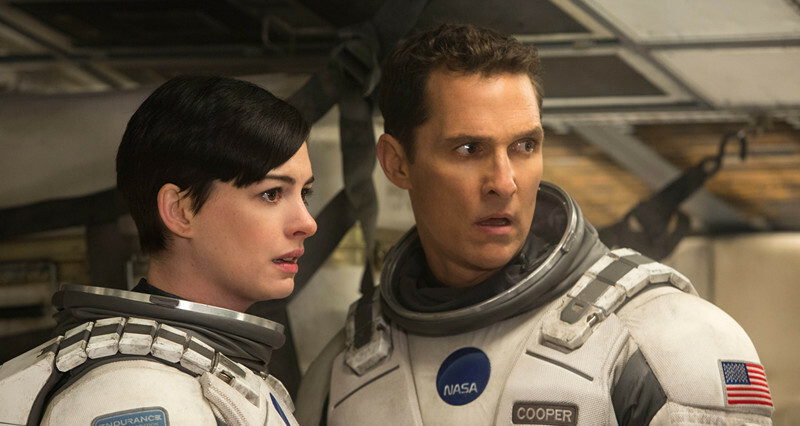 It doesn’t really deserve the top prize in such a list, but yet again, what movie does? What happened? 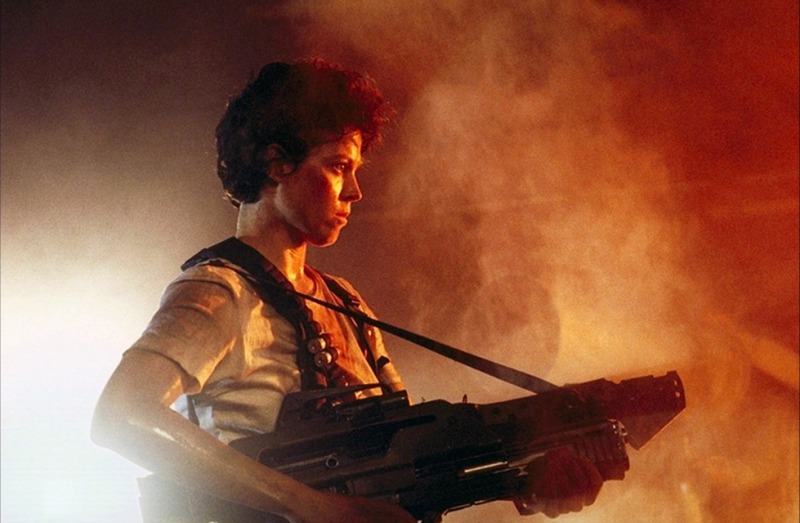 “Alien” is arguably one of the best American sci-fi movies of all time, while using a familiar formula of the monster movies of the 1950s and creating a great cinematic metaphor regarding femininity and the emancipation of women while being really suspenseful and entertaining. “Aliens” is like someone took all the subtlety from its predecessor and decided to make a boring action movie that brings nothing new to the franchise. It’s a decent technical effort and a great display of the visual effects of the ‘80s, but other than that, it really has nothing to offer with the exception of an awkward screenplay, cliched characters, a boring set of characters (something the original had that really added to the experience) and an overall forgettable experience. The movie has nothing to say, it’s just a display of visual effects. If you are up for that, you’ll leave satisfied, but if you want a work that’s original and has something other than Hollywood fluff, you better search elsewhere.